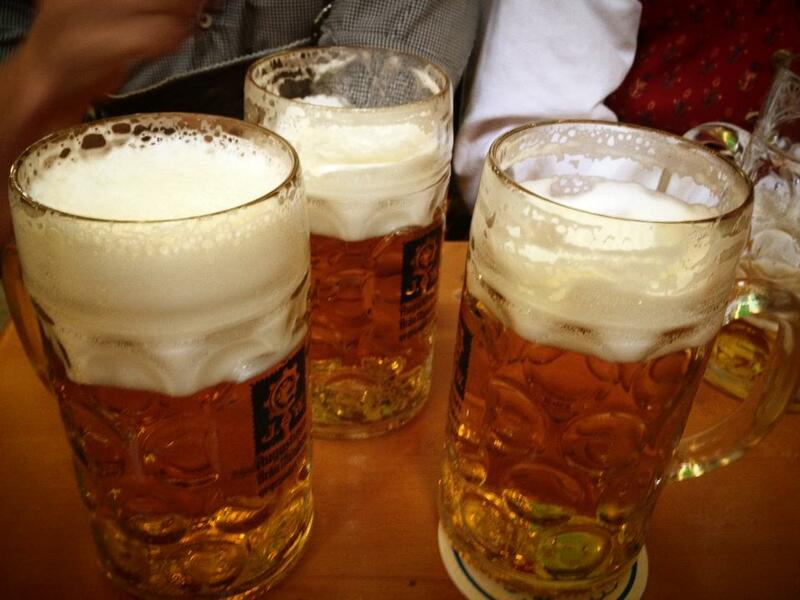 How would you like it if you could celebrate Oktoberfest without having to leave Rhode Island? That’s right, no need to travel, just locally of course! 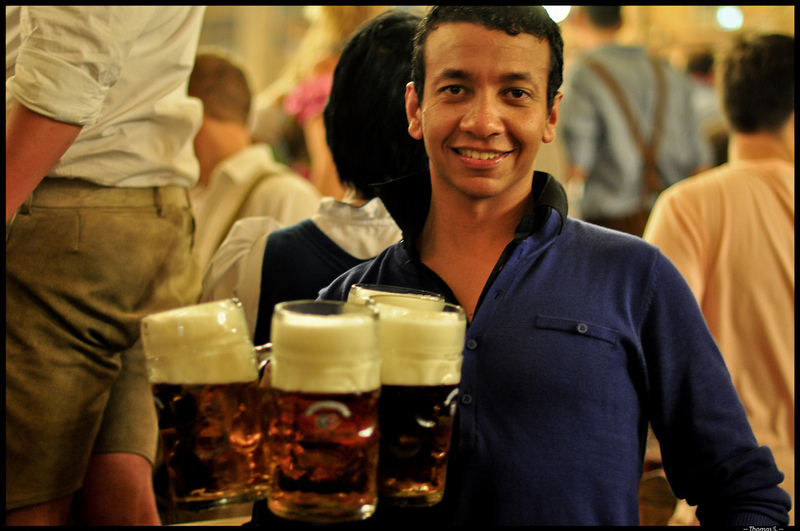 Since Oktoberfest is the most popular Festival in the world, it only made sense that other locations picked up on the fun and began to celebrate it themselves. 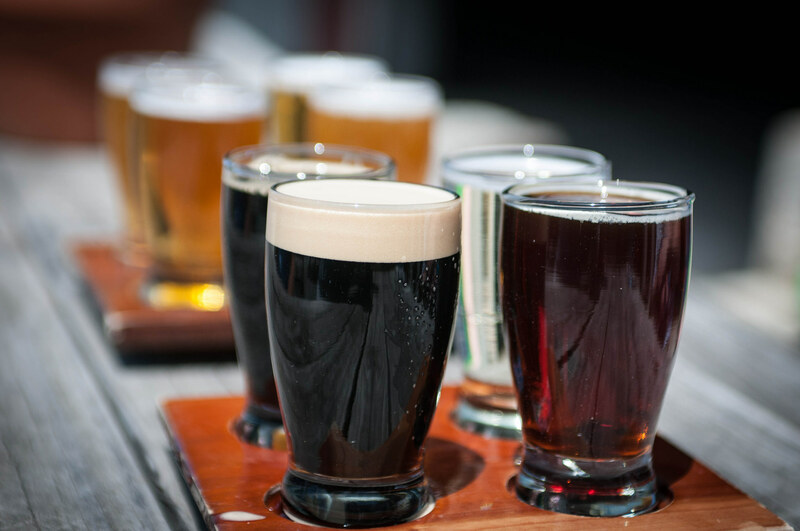 Dozens of seasonal, craft, domestic and imported brews, German cuisine, Live entertainment. Located at Bold Point Park on the East Providence waterfront, RI 02914. Visit website for more information. Located at 444 Thames Street, Bristol, Rhode Island 02809. Call 401-254-1188 or visit website for more information.